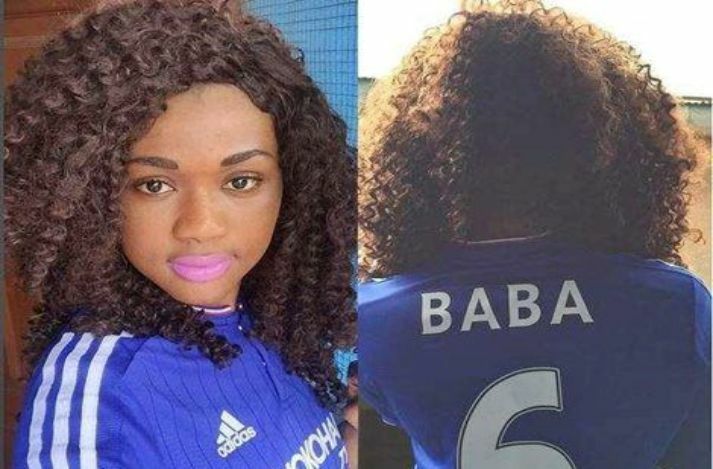 Ghanaians are jubilating over Baba Rahman’s debut appearance for Chelsea against Maccabi Tel Aviv, but the person most excited about the Black Stars player’s positive career change is Sally, Baba Rahman’s girlfriend. 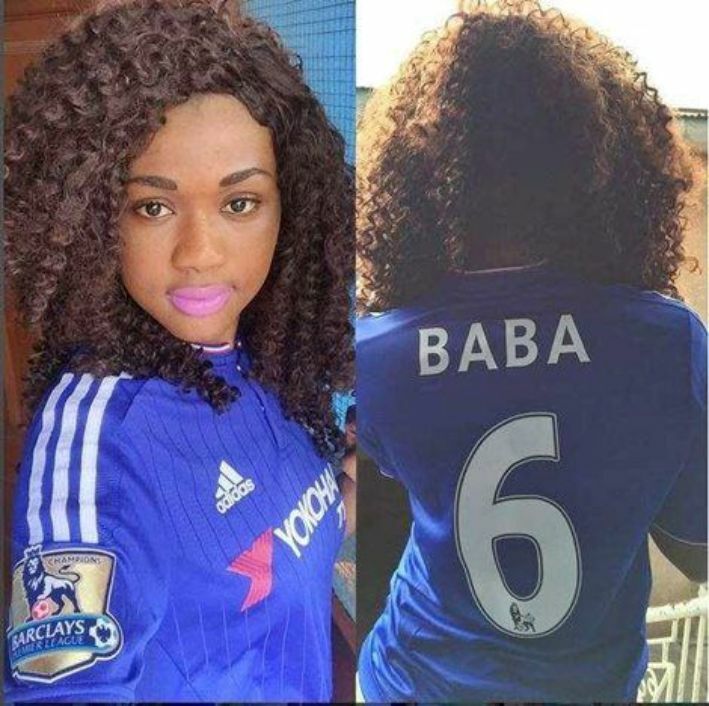 Yesterday , the newest member of the WAG (Wives and Girlfriends) shared a photo of herself rocking Chelsea’s new jersey with “Baba” boldly written at the back. 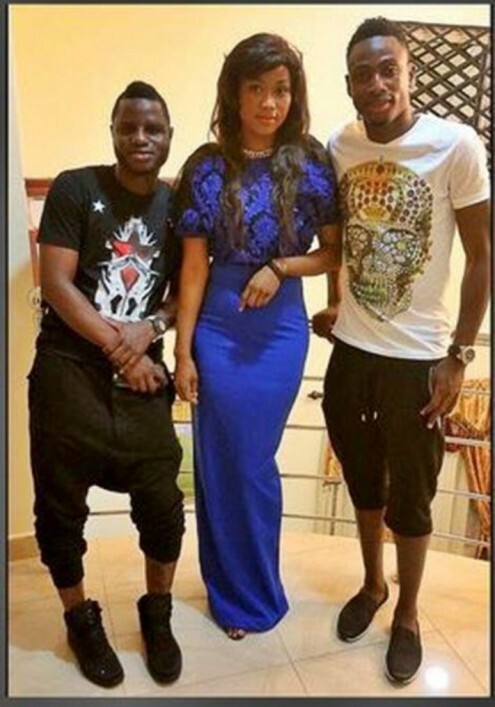 The lovebirds have been sharing insights of their relationship on social media especially on the photo sharing platform, Instagram. 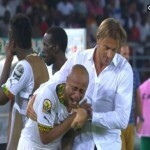 Proud Black Stars coach, Avram Grant has shared in the joy of his player saying, “I know Baba Rahman from the Ghana NT.